But the heaven is it? 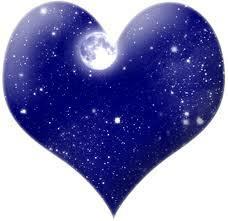 The heaven is....... love, blue wind between planets in flight, endless space and ageless, moon and stars in the wild. The heaven is............ made of prayers and songs where everything turns around and goes in the immensity of the heaven for eternity.......................the heaven is in our hearts.